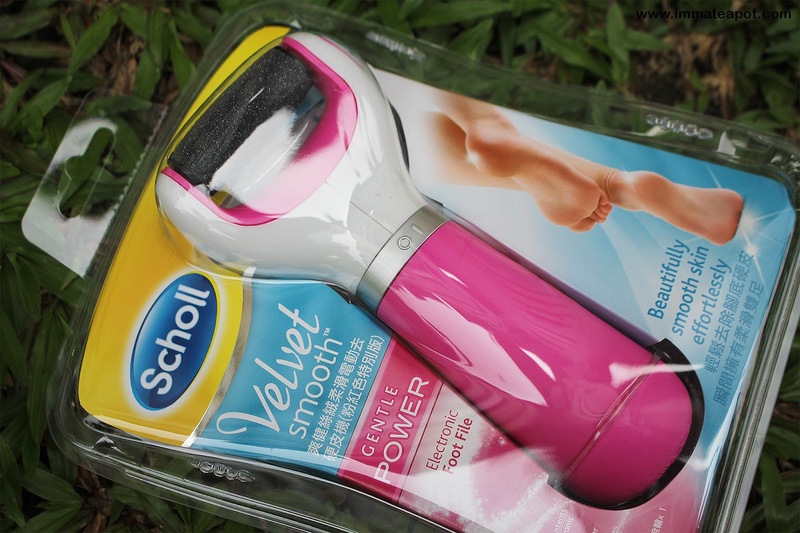 Time flies and so soon it's a year since I blogged about my last interview with my mom, sharing her experience using the Scholl Velvet Smooth Express Pedi Electronic Foot File. 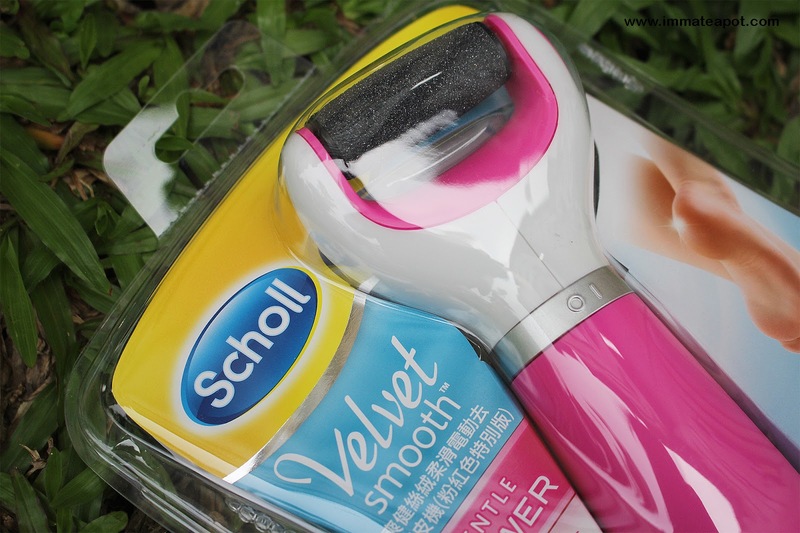 FYI, Scholl Velvet Smooth is an effective tool which helps removing cracked skin or filing our feet effortlessly, leaving our feet smooth and beautiful. In conjunction of Breast Cancer Awareness Month in this October, Scholl is going PINK for a good cause! From 1st of October to 15th November 2015, with every limited edition Pink Scholl Pedi sold, a RM10 will be donated to Breast Cancer Welfare Association Malaysia (BCWA). This meaningful act meant to attract women's interest and bring their awareness towards breast cancer, meanwhile helping women to get through the fight with breast cancer, regaining health and confidence. It's super safe and easy to use! For direction to use, please click into the video above. Please use on dry skin only. Here's the instant effect after using. Need to sit long to file your cracked heel, because it's faster and efficient using the Velvet Smooth Express Pedi Electronic Foot File. Not only taking good care of your body or hair is a must, but also your feet! 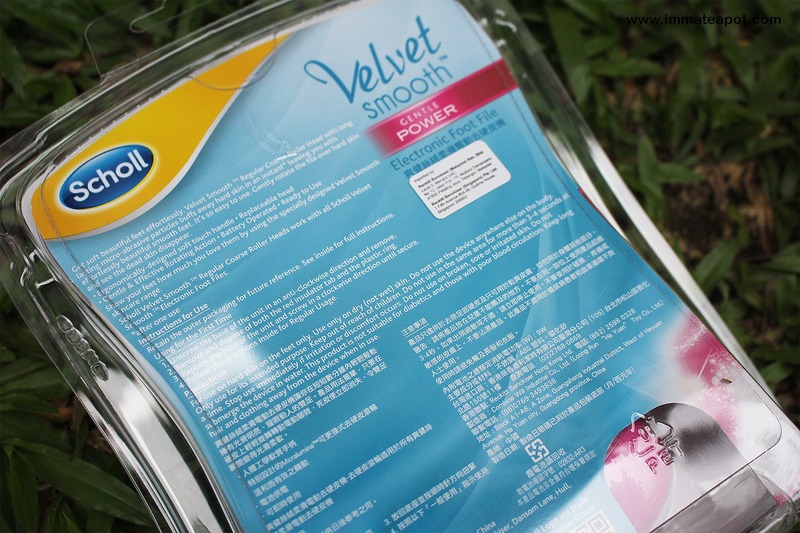 Using the easiest way with Scholl Velvet Smooth! By purchasing this limited edition PINK Scholl Velvet Smooth Express Pedi, it lends your support for breast cancer welfare while pampering your feet! *Roller head refill packs(2 roller heads) sell at RM52.30. 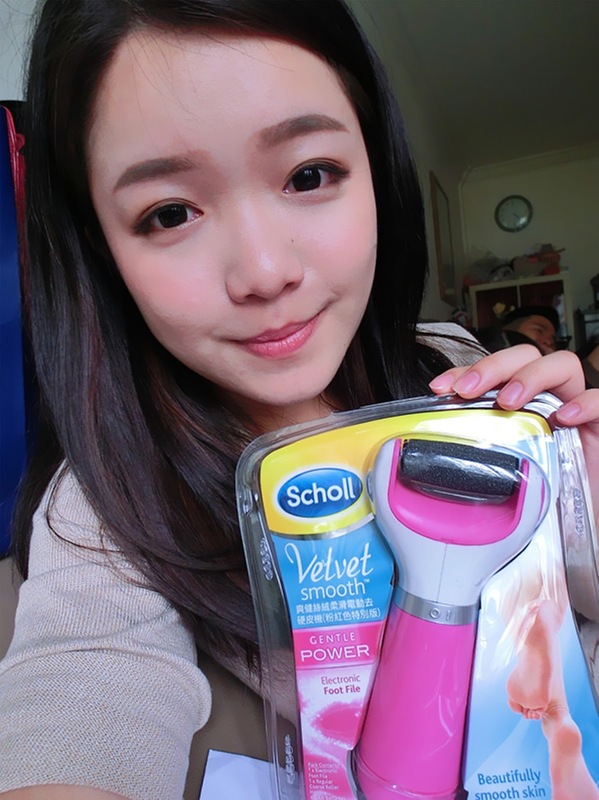 In conjunction of the breast cancer campaign, you can purchase the Scholl Velvet Smooth Express Pedi Electronic Foot File in pink at Scholl Roadshow, 1 Utama Shopping Centre (Old Wing Ground Floor, in front of Candylicious) from 14th October to 18th October 2013. Don't forget to catch the roadshow to enjoy a totally relaxing and complimentary Scholl Express Pedicure! *To join my current blog giveaway!